We had such fun doing photo contests in previous years, we’re doing it again this December! 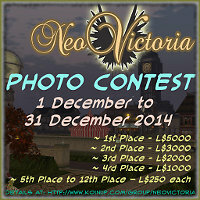 The contest is about capturing the spirit of NeoVictoria’s roleplay for a 2015 calendar. The first round of judging will be by the NeoVictoria community via the Internet. We’ll present the top 15 images in-world for a final vote to determine the twelve winners. In-world voting will be from 9 January through 16 January 2015 and will be located in the NeoVictoria SkyClub in Machinima SIM. Winners will be announced on 20 January at a special party in the SkyClub. 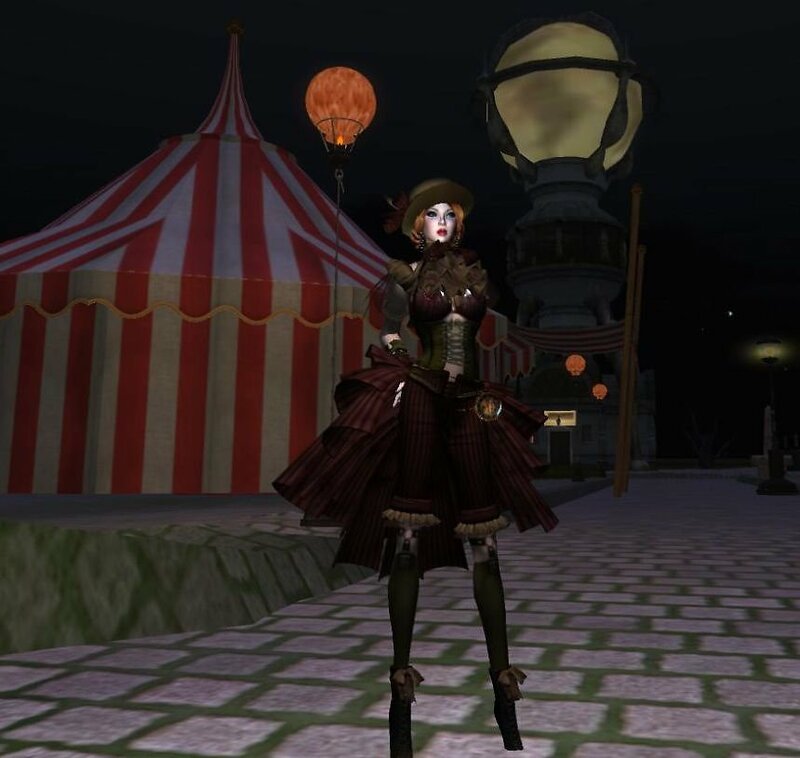 Gloria Silverstone’s “Big Top” won first prize in the 2012 contest. 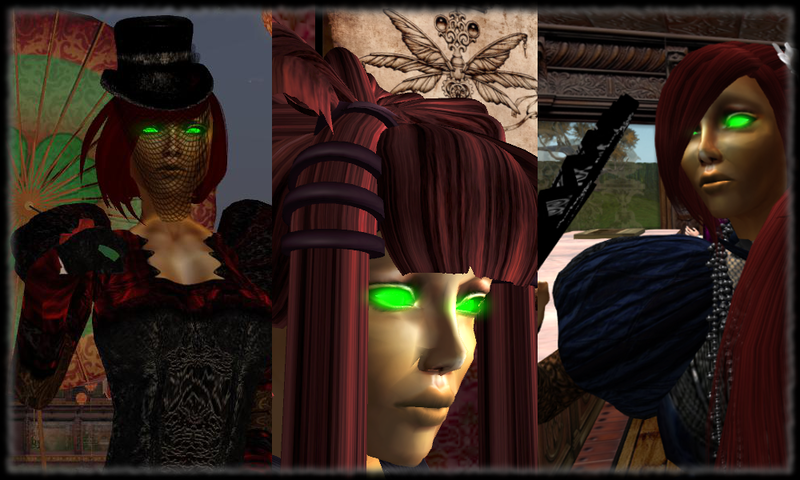 An evening of roleplay, celebrating the Sidhe empire’s clockwerk warriors! 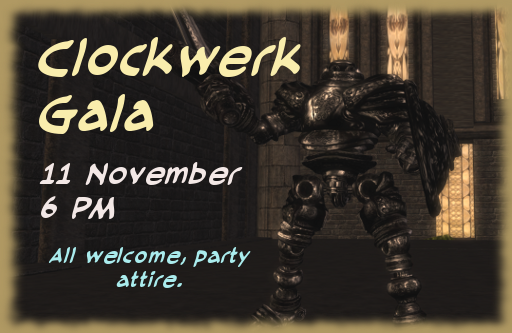 This Tuesday, we have an exciting event scheduled: our first ever clockwerk ball! Often sponsored by local veteran associations, “Clockwerk Galas” are very popular affairs, serving as fund-raisers and recruitment. The most amazing is held every Fall in Old London on Old Earth. It runs a fortnight with the oldest houses vying to raise the most money with fantastical parties and auctions. 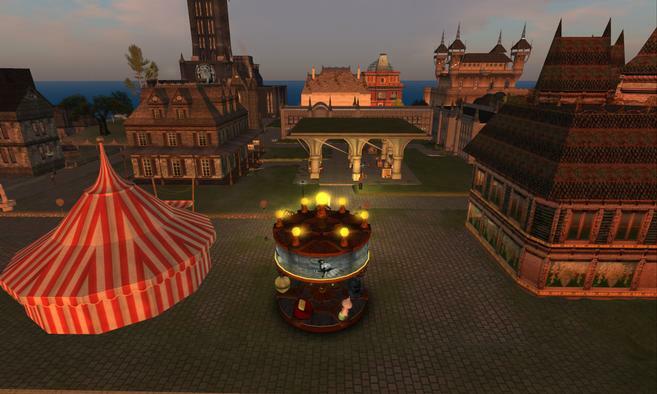 The “Royal Clockwerk Ball” closes the festivities; it’s held in Buckingham Slithen and all the Court attends. Here the most valiant of the year’s warriors are awarded the Sidhe Cross. Kitiara Fox; sidhe and housekeeper for Miss Tickta at the tenement. In the Sidhe Empire we find three kinds of mecha. and Strand Constructs (golems of pure machine consciousness). 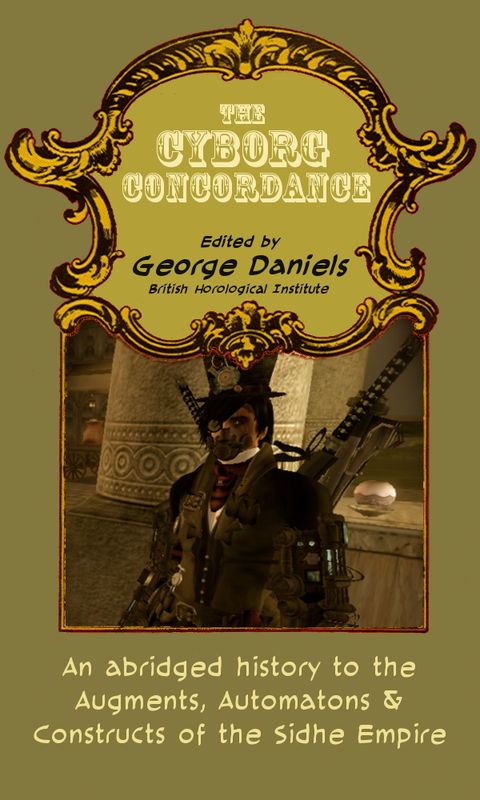 To learn more about how to play a clockwerk character in the Neo’Verse, read the excerpt on the Cyborg Concordance on this site and join in the fun! 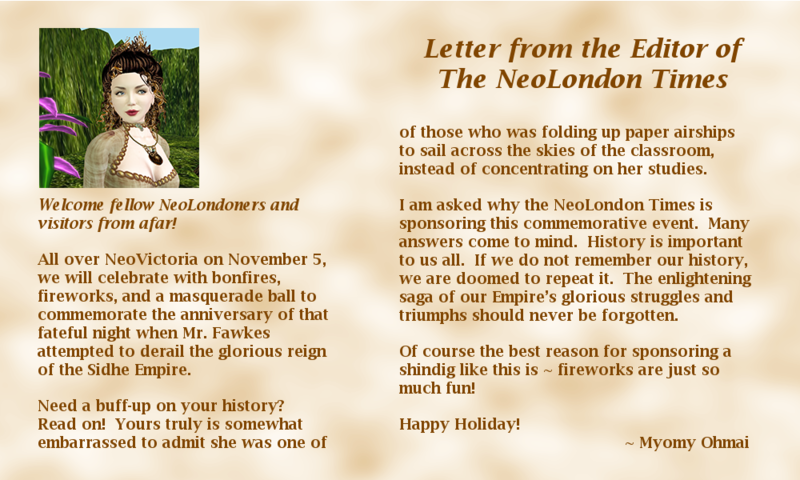 An evening of non-stop roleplay, marking the NeoVictoria Project’s Second Guy Fawkes Celebration! 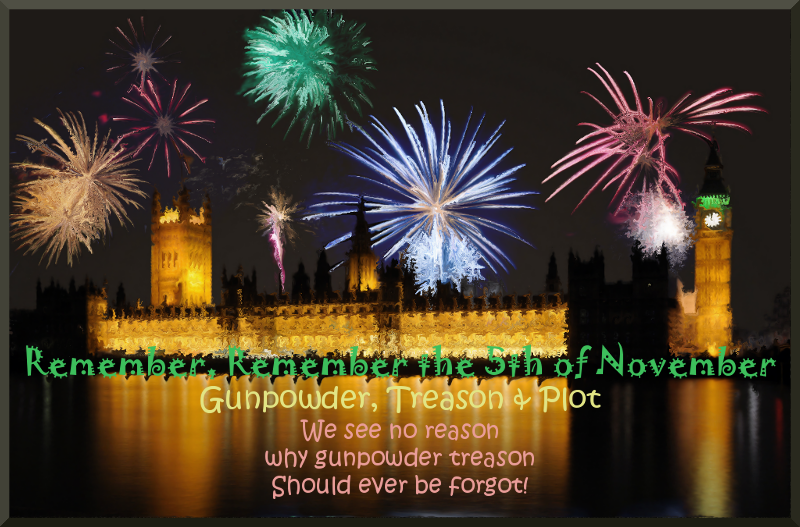 This Wednesday we have a very special event scheduled: our second ever Guy Fawkes Day celebration! To keep the event in-character (I/C), we’ve given the familiar tale a slight retelling, to better fit into the Neo-verse. 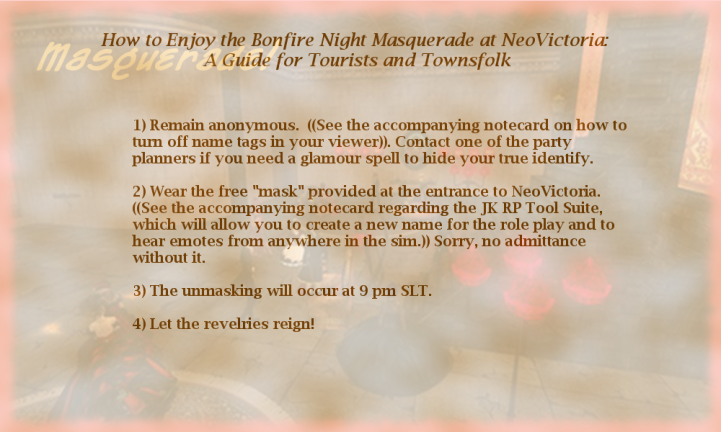 Our in-character event promises to be great fun, with characters in masks and costumes, with an unveiling at Midnight (9 PM, SL-time) and fireworks! Here’s some in-character history for the event. Art for “Bonfire Night Masquerade”. We had a really fun Halloween costume bash Friday night (31 October) to celebrate one of our favorite real life holidays. 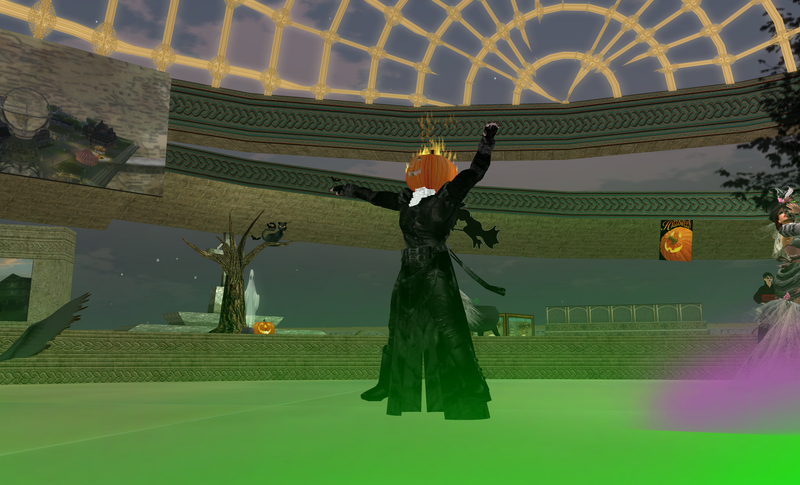 Replete with live DJs and costume competitions, it was three hours of fun and tunes at the skyclub in Machinima SIM. We had a best in men’s and a best in women’s costume contest. 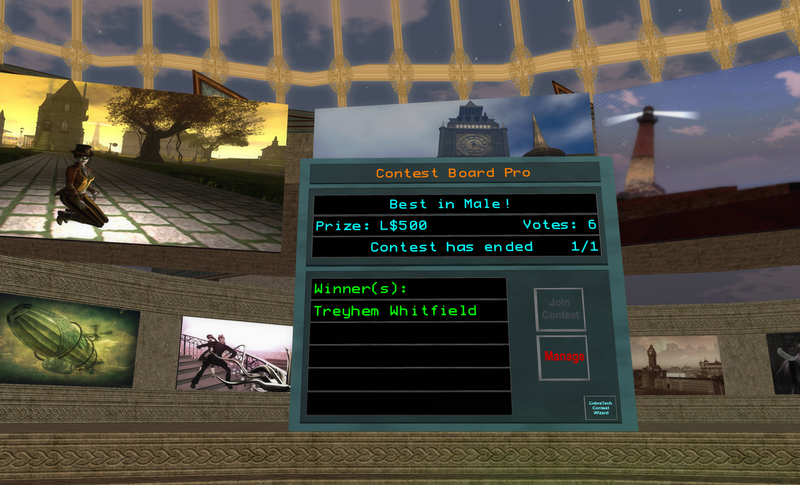 BilliAnn Bravin won best in female for her half-skeleton avatar and Treyhem Whitfield was a magnificent pumpkin king. Special thanks to Billi for organizing the decorations and music, and thanks to Myomy and Jhaesoph Foxdale for admining the event. BilliAnn Bravin; half beautiful lady, half skeleton. 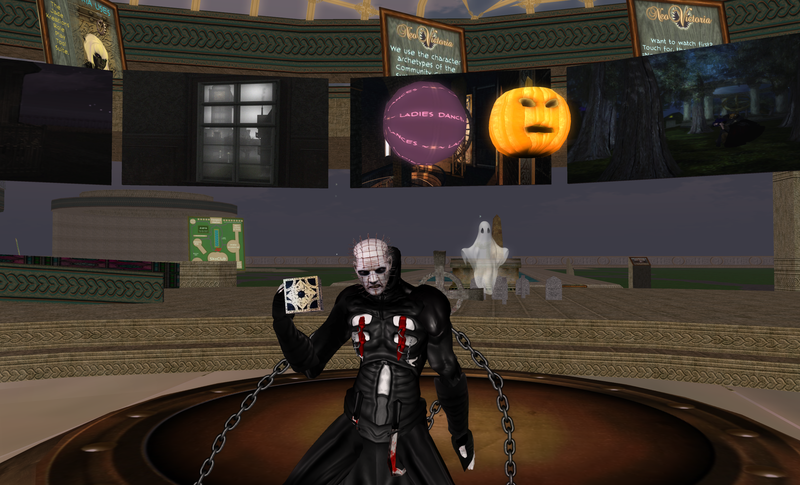 Treyhem Whitfield; flaming Pumpkin King and winner of best in male costume.